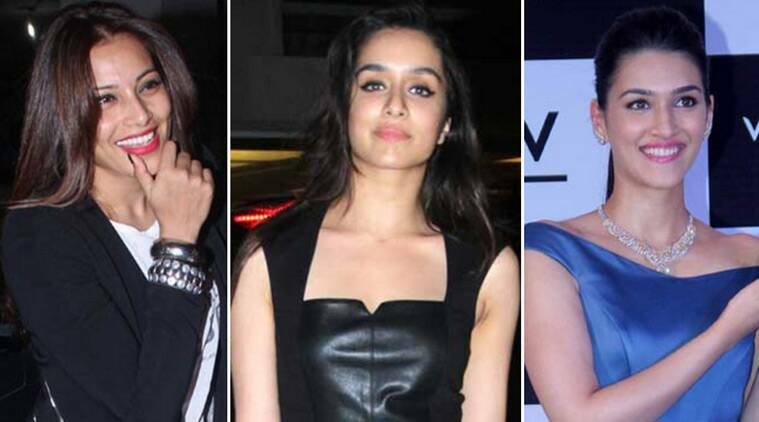 Bollywood celebrities like Bipasha Basu, Shraddha Kapoor and Kriti Sanon have wished everyone on the occasion that is celebrated on the first Sunday of August every year. Bollywood celebrities like Bipasha Basu, Shraddha Kapoor and Kriti Sanon, who popularised the Friendship Day through his directorial debut “Kuch Kuch Hota Hai” in 1998, have wished everyone on the occasion that is celebrated on the first Sunday of August every year. असली दोस्त वो आइना है जो तुम्हें अपनी सही पहचान देते वक़्त झूठ नहीं बोलता। happy friendship day.